Are you looking for somewhere to make great memories? Well if you are, the 360 bridge is a great place to visit. There is a hiking trail that takes you up a cliff so that you can see Lake Austin from a bird’s eye view. 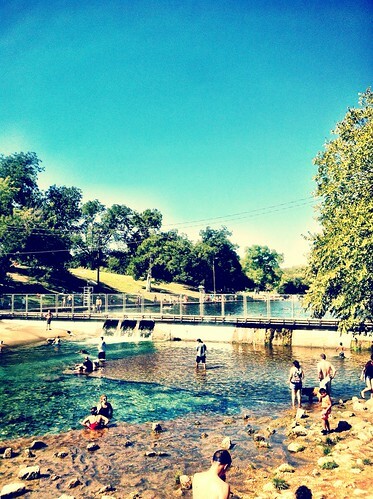 Barton Springs is a natural pool and home to the endangered Barton Springs Salamander. This is a great place to visit if you are looking for somewhere to chill or if you are hanging out with friends. Barton Springs is a place like no other. 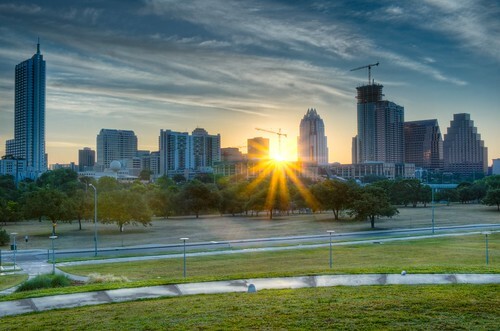 Zilker Park is probably the most well known park in Austin. There are many things to do here such as walking your dog, playing volleyball, or having a picnic. There is also a trail that leads you to Town Lake where you can have fun paddle boarding, kayaking, canoeing, or boating.